As the conflicts in the Middle East grow in intensity, we cannot help but wonder what lies ahead for the nation of Israel and whether any of it means we are drawing closer to the last days. 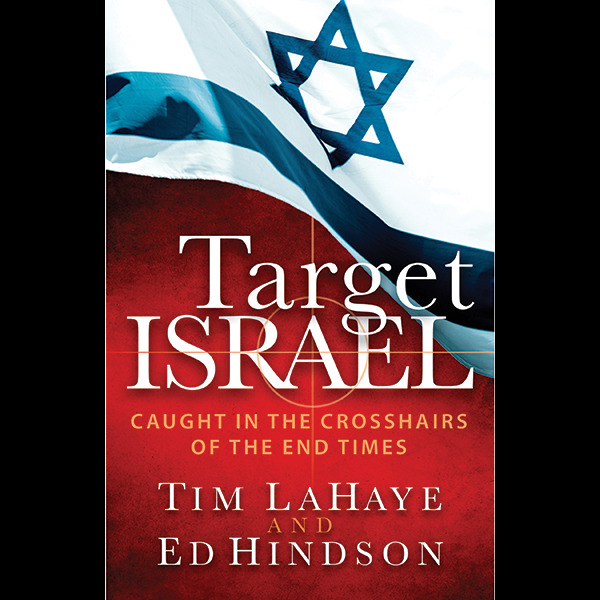 In their exciting book Target Israel, prophecy experts Tim LaHaye and Ed Hindson explain why Israel is at the center of God’s prophetic plan for the future. You’ll be inspired as you see how God will bring all His prophetic promises to pass, and be encouraged to share your faith with greater urgency in light of Christ’s Second Coming.